YOUR FREE GIFT FROM rapid! PayCard®: THE APA PAYROLL GUIDE. Access a wealth of information about electronic payments. Understand the benefits of electronic payroll. Learn how to improve the efficiency and effectiveness of your existing electronic payroll process. 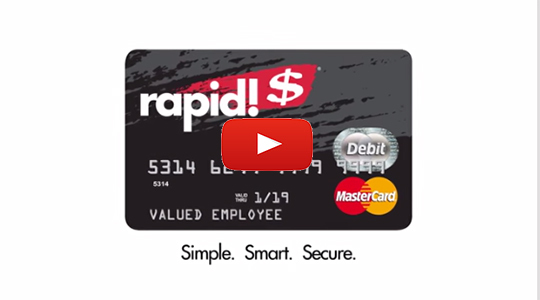 This is a FREE APA member benefit brought to you by rapid! PayCard. Sign up for state compliance made easy. Issue electronic payroll cards nationwide, without regulatory hassle. 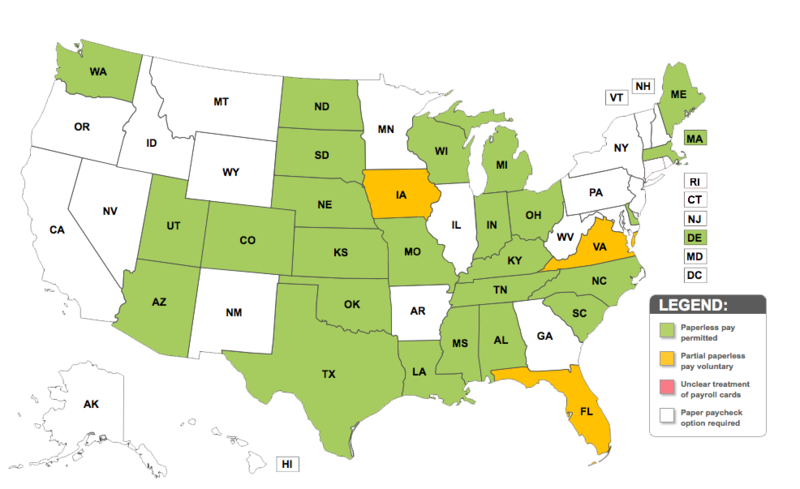 Track, monitor and categorize each state's ever-changing payroll laws. Simplify state-by-state electronic payroll compliance.